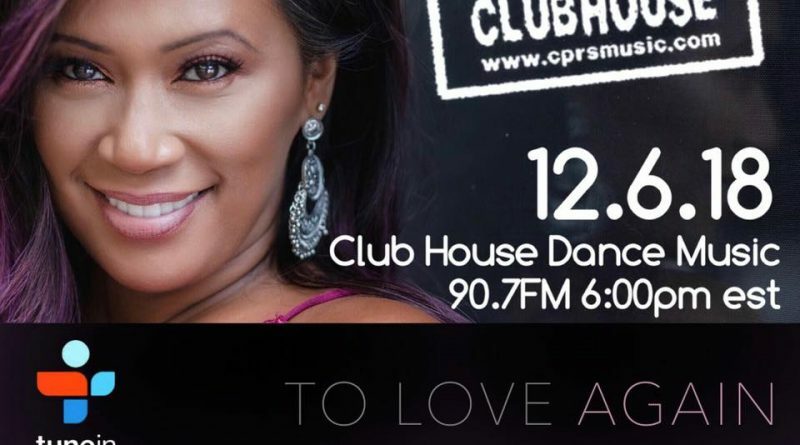 The most influential Freestyle Artist of the 90’s is back EXCLUSIVELY on the CPR’s Clubhouse Podcast, recorded live from 90.7 FM WTCC; Club House Dance Music. 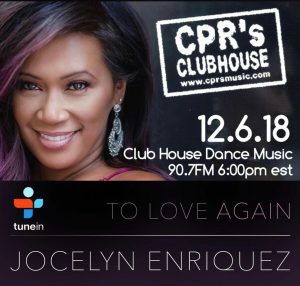 Listen to Jocelyn Enriquez as she returns to Freestyle to discuss her new song, TO LOVE AGAIN. Go behind the scenes and learn the inspiration behind her new song!